Classic construction with premium optics : the Swarovski Habicht model. 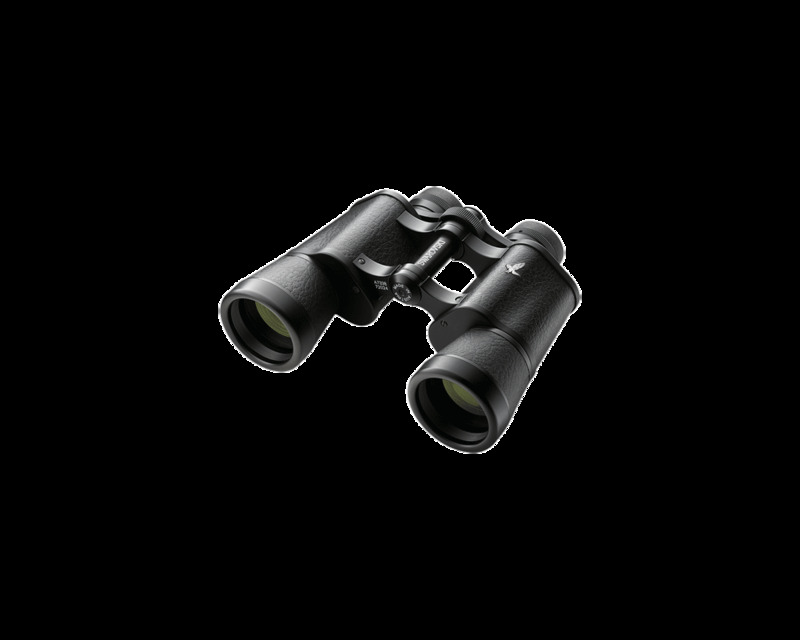 Totally reliable, watertight binoculars in a traditional style but with state-of-the-art optical technology - for an extra-wide field of view and bright, contrast-rich images. 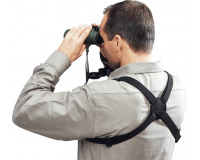 Ideally suited for demanding conditions and rapid use in any situation. Short, manageable porro-prism construction, central focusing, ergonomically positioned focusing wheel, very low weight and extremely sturdy construction. Available in black with leather armouring or in green with rubber armouring. 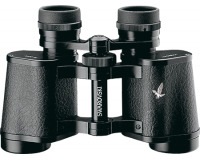 Supplied with case, carrying strap and eyepiece cover. 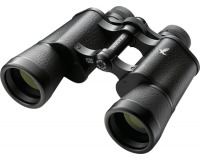 One of the few waterproof porro-prism binoculars, Swarovski Habicht models are airtight, dustproof and watertight. Nitrogen filling prevents fogging. How Swarovski Optik tells their brand Story. The story of Austrian entrepreneurial history also began in 1895 when, after inventing the world’s first electric grinding machine for jewelry stones, Daniel Swarovski established the family-owned company in the province of Tyrol. Since then, the name Swarovski has become synonymous worldwide with clearest crystal, precision grinding and a brilliant spirit of innovation, as the original enterprise continued branching out into additional lines of business. Today, the companies of the Swarovski Group supply the world with polished jewelry stones and crystal products, grinding and cutting tools, as well as sports optics. 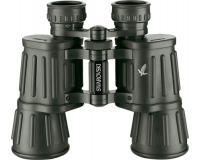 With all the producy they set the highest standards in terms of optics, design, functionality, and quality. 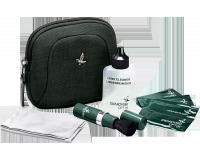 The SWAROVSKI OPTIK team includes numerous nature lovers. That’s why they know exactly what is important: experiencing, seeing, recognizing, and discovering the beauty of nature. 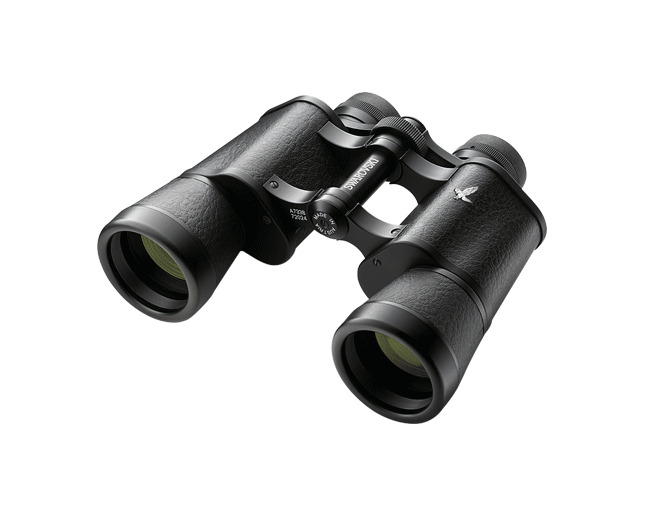 What drives SWAROVSKI OPTIK is the desire to develop the most crystal-clear binoculars – by nature lovers, for nature lovers.